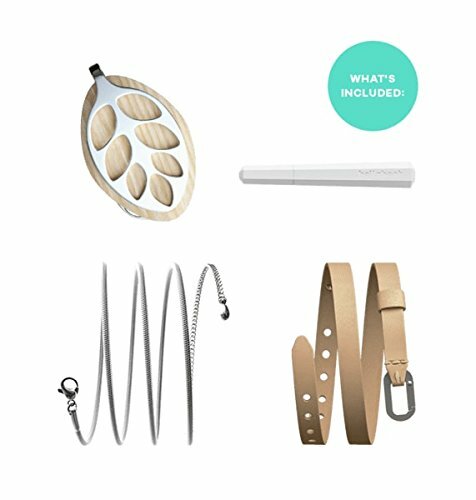 Bellabeat Leaf Health Tracker/Smart Jewelry - Moar Stuff - You don't need it but you know you want it. 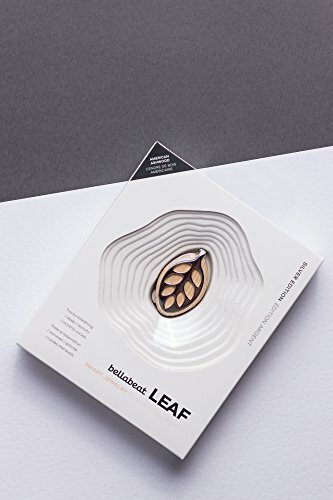 OK guys, the Leaf Health Tracker/Smart Jewelry is something for the ladies but, you might want to pay close attention because it would make a great gift for the special one in your life. 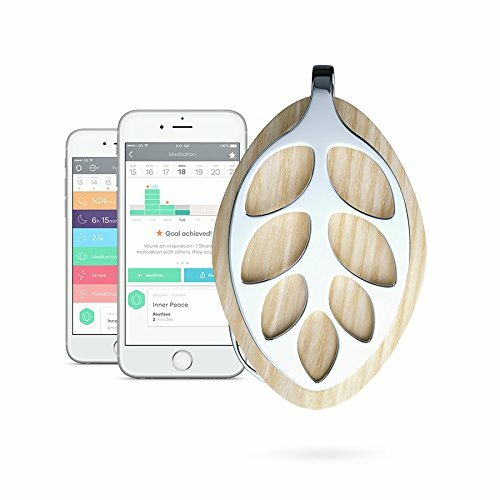 This health tracker is designed to look like an attractive piece of silver jewelry in the shape of a stylish leaf. 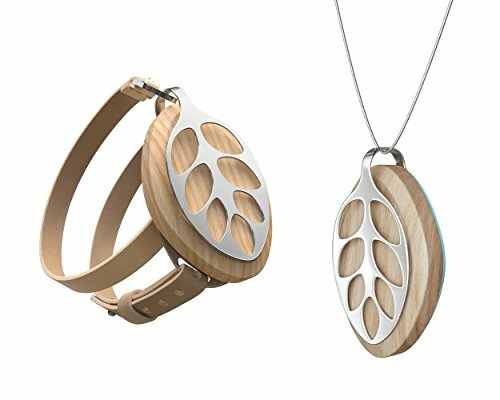 However, the attractive exterior conceals an advanced fitness tracker, sleep monitor, and reproductive health monitor. 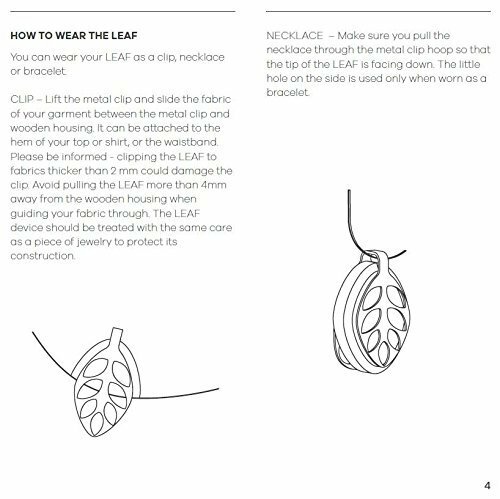 It can be worn as a clip on or as a necklace/bracelet and it’s elegant, timeless design will complement almost any outfit. It doesn’t have any confusing buttons or controls. 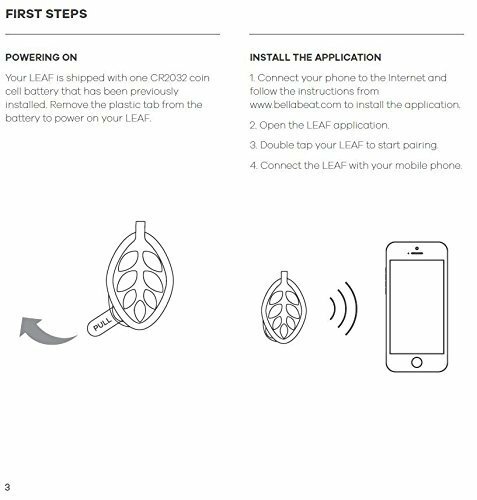 You interact with it via an app on your phone. 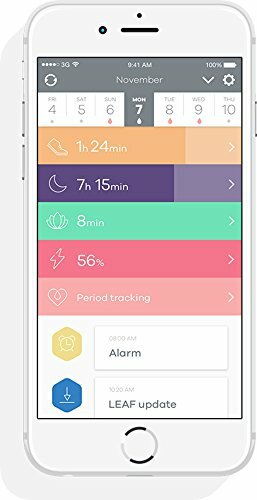 The app is designed to present a simple visual snapshot of your daily activity, sleep, meditation, stress prediction, and even your periods. The five tabs tell you everything you need to know about your daily progress. That way, you can make changes to improve aspects of your life to want to change. 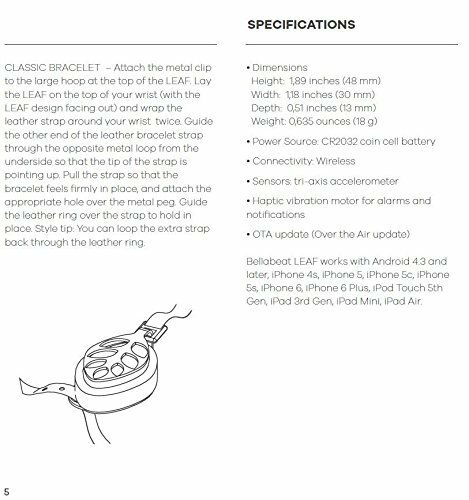 The battery will last for 6 months and it’s designed to be worn all the time. 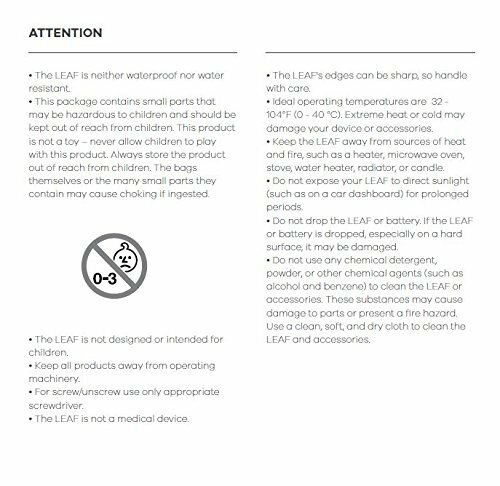 However, it’s splash resistant but, not water proof so you shouldn’t take it swimming or in the shower. 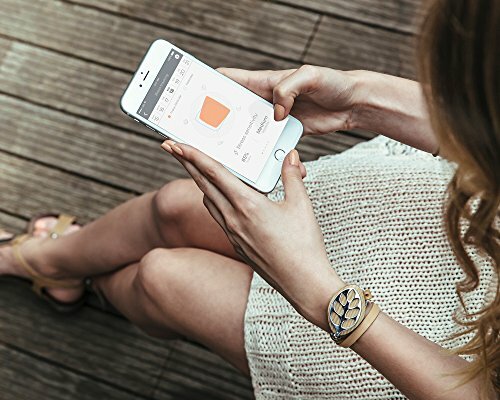 So, ladies, if you want to keep track of your health, deal with stress better or, just make sure you’re getting enough sleep, the Leaf Health Tracker is for you. Oh, and guys, for gods-sake, if you give one of these to your lady DO NOT imply it’s because she needs to exercise more. It won’t go over well. Just don’t do it. 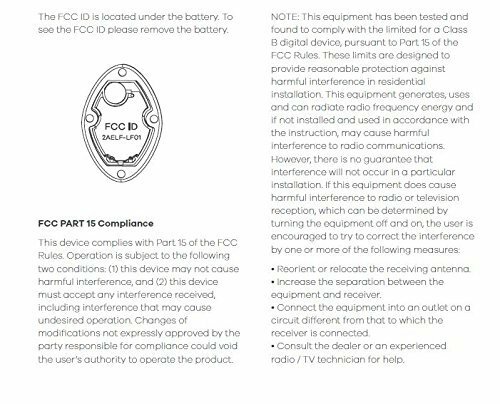 Dimensions: 0.5 x 1.8 x 1.2 inches. 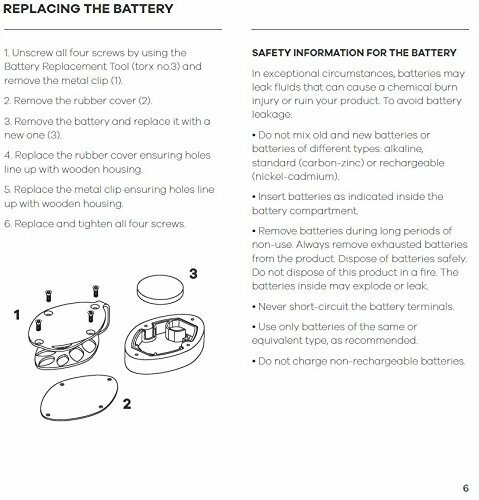 Batteries: 1 Lithium Metal batteries required. (included). Guys, implying your girl needs to exercise more when you give her one may lead to you being seriously injured. No, I take that back, it WILL lead to serious injury on your part. There’s no “may” about it.